What Are Some Free Full Movies on YouTube? Can You Watch Full Episodes of TV Shows on Abc.com? How Can You Watch Past "American Idol" Performances? 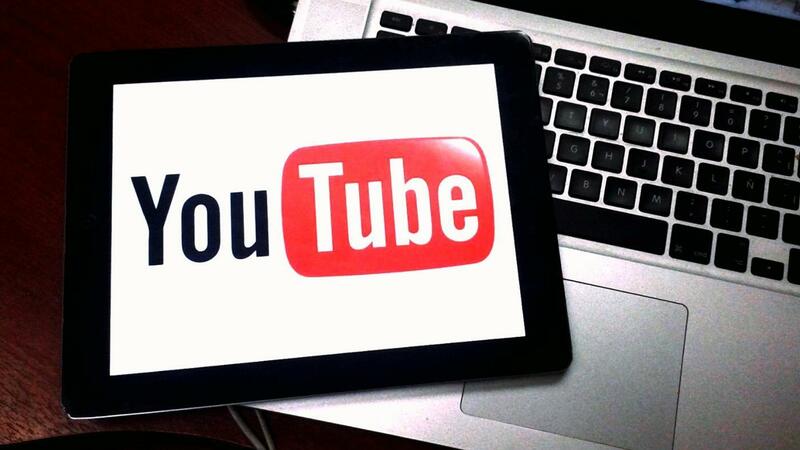 Do You Need a YouTube Account to Watch Videos on YouTube?